The new year will be a continuation of the current construction boom. Even if economic headwinds arise this year, the effects won’t be felt by active construction projects in 2019. Even in a busy market, the year ahead comes with challenges. DPR national core market experts each weigh in about a trend they’re watching that has the potential to impact customers. 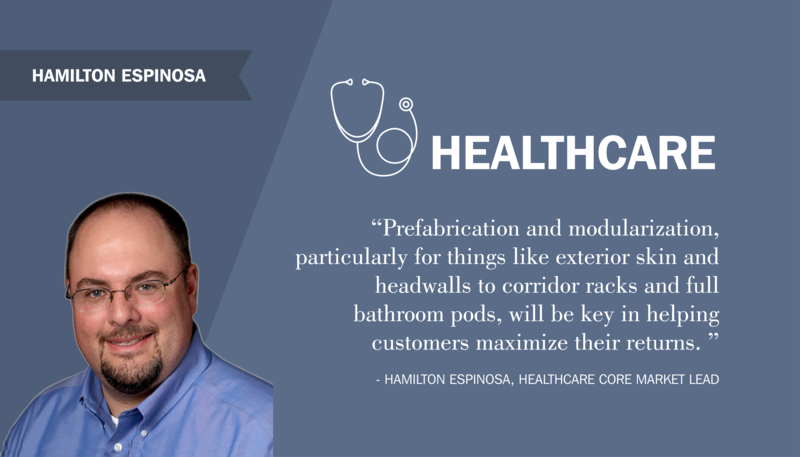 “There continues to be a lot of discussion about how driving services to less acute facilities will ultimately lead to the increased development of outpatient facilities. However, the majority of work we continue to see are major patient tower expansions and renovations to existing acute care facilities. This is due to more access to insurance, an increasingly older population and a desire to capture market share with nicer amenities and newer technologies. 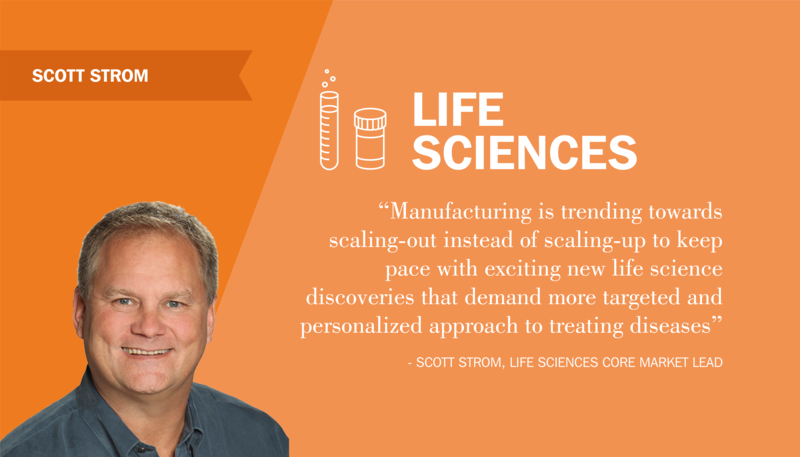 “We keep hearing from customers that their biggest uncertainty is knowing what majors will be in demand in five to ten years. Plus, technology changes quickly. 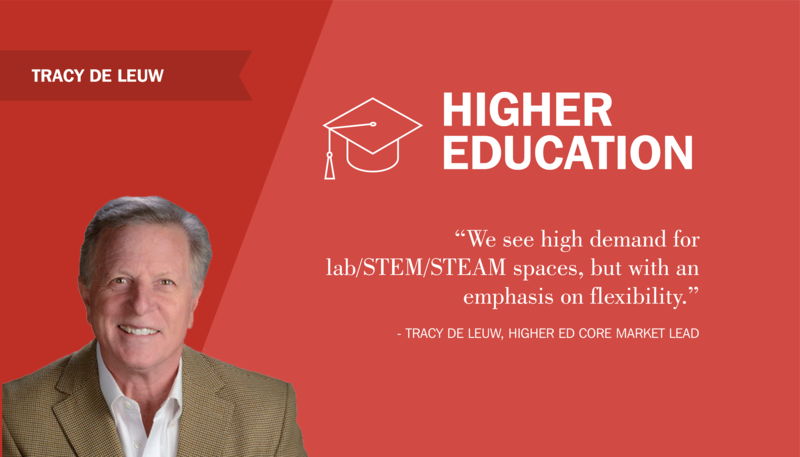 As a result, we see high demand for lab/STEM/STEAM spaces, but with an emphasis on flexibility. How can we best advise a customer on design and construction of a new space that they can literally roll in new equipment in a few years to meet student and professor needs? The way we address that issue will be a key issue in 2019."